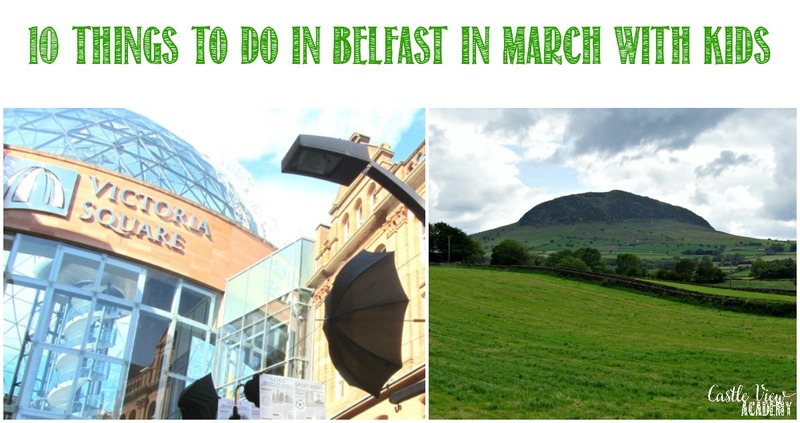 March is here and there’s plenty to do in Belfast with kids this month! The days are getting longer which gives everyone a spring in their step and renewed energy. So let’s keep the kids active during the day so they can tire out and we can have some time to relax in the evenings. 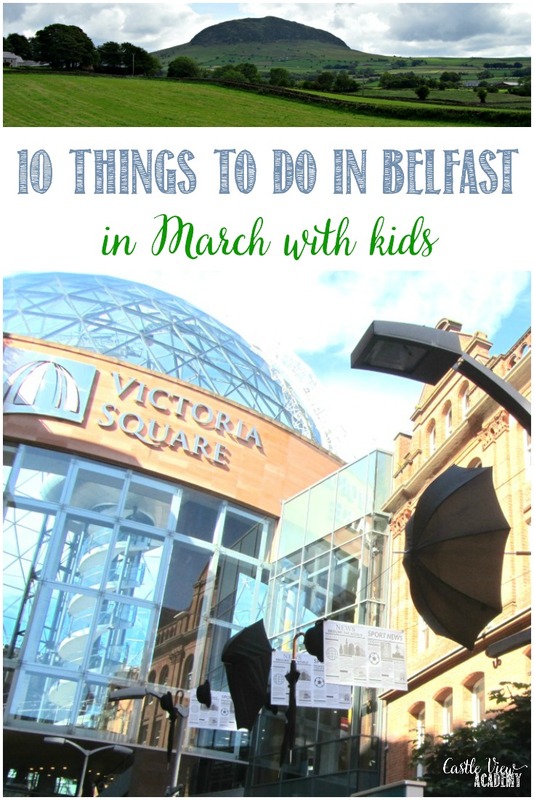 Here are our top 10 things to do with kids in and around Belfast in March. March 9-14 join in the Belfast Children’s Festival which is celebrating 20 years! You can find out more about it in our post or on their website. 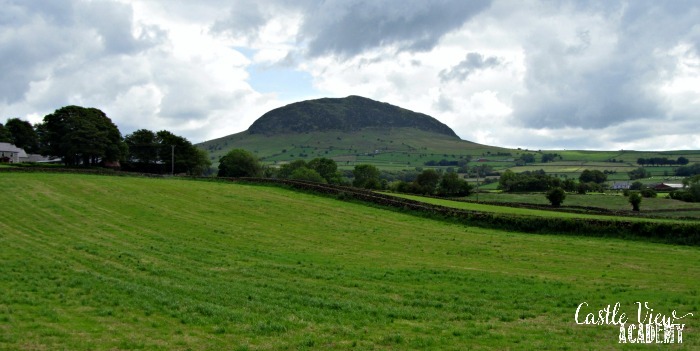 March 17 – Climb Slemish Mountain, the very mountain where St. Patrick tended a flock of swine after he’d been kidnapped (your children can read more about this and do a word search and crossword here). You can also find out more information about the mountain, as well as a virtual tour here. March 18 – Go foraging for plants that St. Patrick may have eaten, and learn how to cook them at Navan Centre & Fort. Armagh claims to be the home of St. Patrick and has many events going on, so check them all out here. If you’d like your children to learn more about farming and animals, take a visit a little east of Belfast to Streamvale Open Farm. 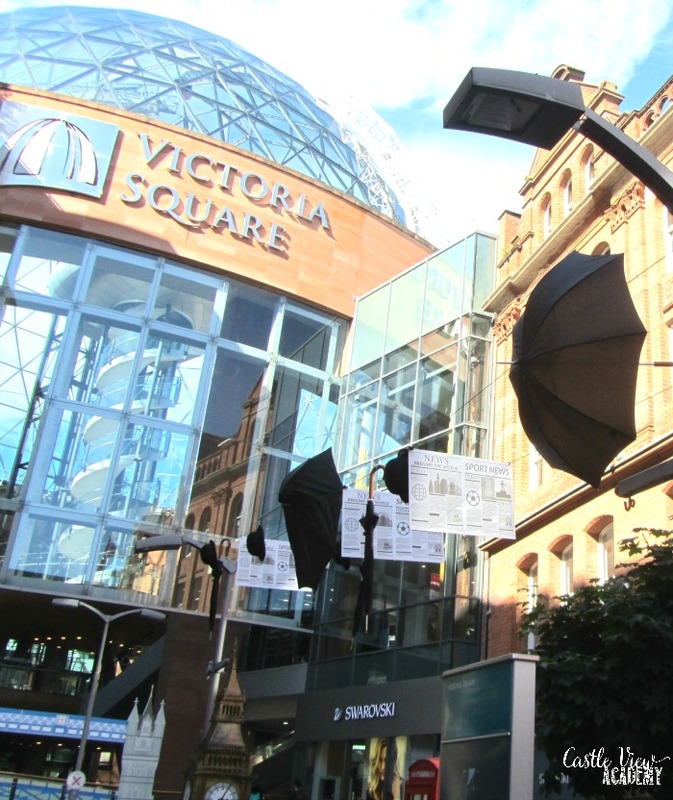 Victoria Square in Belfast is celebrating their tenth anniversary this year and have some celebrations planned. Become a citizen scientist and participate in the spring watch, recording your observations and sharing them on the Woodland Trust website. We just learned yesterday that this is a very important job and it also brings scientific observations to our children so they can help the greater scientific community. If you are looking for an interesting place to get out into nature and do your observations as a citizen scientist, I recommend Bashfordland Wood and Oakfield Glen on the edge of Carrickfergus. We’ve watched bats, moths, butterflies, and more there, as well as participated in some of the activities that happen though the year. If you’re looking for a unique family experience and love birds and nature, you might want to look into taking a trip to the Copeland Bird Observatory on Copeland Island. It’s known for it’s “loo with a view.” I would love to take the family here for a getaway as I’ve been to a couple of RSPB talks about this island. Pinned and tweeted — ’cause you know, some people might be in Belast in March! Thanks!